There’s a reason why researchers use rats in labs to navigate mazes and perform cognitive tests. They’re really smart. In fact, they can be smarter than people, according to the Harvard Business Review. And while that’s awesome for the researchers or for owners of pet rats who are teaching them tricks, it can be quite a nuisance if rats become a rodent control problem in your home or place of business. You offer the tastiest poison in the world, only to find that after one or two rats die, the rest of the family refuses to eat whatever you put out that contains that poison. You get a cat, and you make sure it’s a good mouser, only to discover that the rats are slightly too big for the cat to kill, and your cat ends up being more afraid of the rats than the rats are of the cat. You try all sorts of different techniques and tactics, only to find yourself outsmarted at every turn. You comb the internet for every tactic and trick you can find to outsmart rats, and while a few of them have limited success, the rats multiply faster than your tactics can remove them. You find a nest and tear it out, only to have the rats build themselves another nest where you don’t know where it is or can’t get at it. In the meantime, you’re suffering loss from the rats eating whatever is edible, gnawing on surfaces, or putting your restaurant at risk of failing your next inspection. One thing that you can take for granted: You’ll have to have a whole arsenal of tricks and techniques to outsmart the rats on your property, not just one. Any given technique is likely to work only once or twice, so be prepared to switch up your strategy again and again…and again. What’s almost guaranteed NOT to work is to simply adopt one standard method and expect it to handle the whole rat problem. If it’s just one or two rats, maybe, but if you have a nest or a multiplying population, you’ll have to be more creative than they are. Not sure you have enough different successful tactics to employ against a stubbornly-tenacious rat population? An exterminator will. It’s our business, and we have to bring multi-faceted solutions to the table. So simply call 1st Choice Pest Solutions, and we won’t rest until your problem is solved. You might have to think outside the box and adopt the mentality of a rat, but ask yourself, “If I was a rat, what would I find intriguing, irresistible, and awesome? Researchers say that once a rat has navigated a certain maze just once, they will remember how to do it permanently, so try offering your rats something new every so often (and be sure that new “novelty” is a foolproof trap so that you can remove the ones that get caught). Exclusion is one of the main strategies that exterminators use all over the world to deal with rat populations. You have to find a way to seal up every tiny nook, crack, crevice, and cranny so that the populations that are inside are completely, 100% separated from the populations outside. Then you trap or kill the remaining individuals that are left inside. There’s a rat exterminator in France who seals up cracks with a type of mortar that he makes by mixing broken glass shards into a cement product. We don’t recommend going to those lengths, but you DO have to be totally comprehensive in your treatment of even the tiniest cracks. Never underestimate a rat’s ability to squeeze through an improbably small opening. 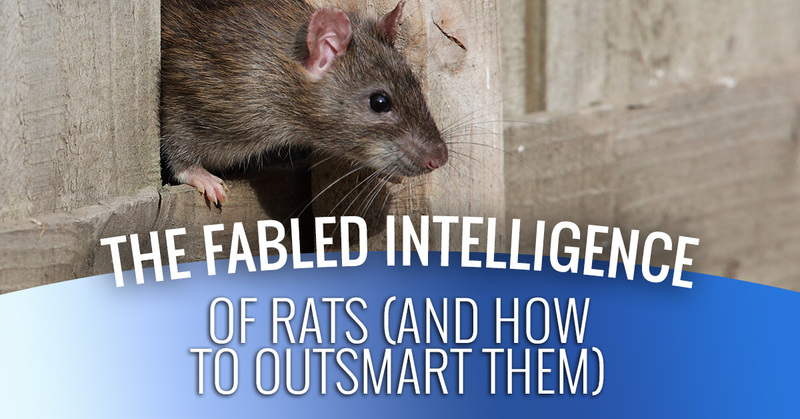 The most seamless, hassle-free way for you to get rid of rats is to not have to do it at all. Leave it to our pest control company and breathe easy now that the load is off your shoulders. 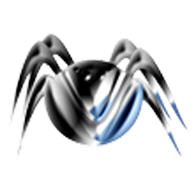 Many people wait to hire an exterminator, thinking they’ll do the best they can to solve the problem themselves. This attempt to save money can end up backfiring if the problem gets so much worse that it ends up costing more to solve it. The main question you should ask yourself is this: How much is it going to cost me to NOT solve this problem? Often, the cost of the exterminator is much less than the potential damage that rats can cost you. Don’t let rats get the best of you. 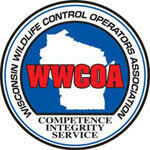 Call our exterminator for safe, effective rat elimination today. Or, contact us through our website to schedule your service. 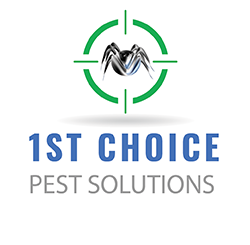 Thank you for choosing 1st Choice Pest Solutions.